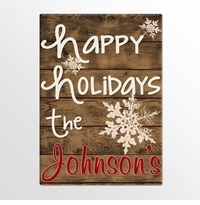 Christmas is the season for giving! 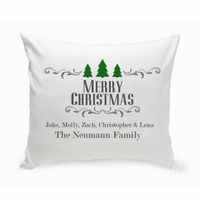 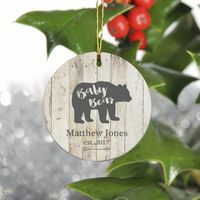 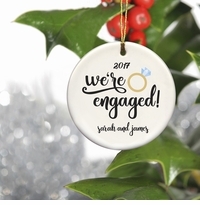 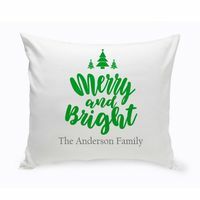 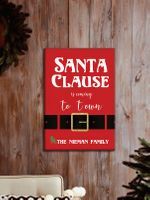 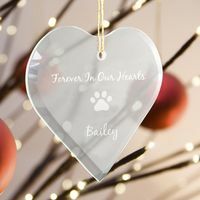 Surprise your favorite friends and families with our whimsical Personalized Christmas ornaments, personalized holiday frames, and personalized holiday signs - sure to add cheer to anyone’s holidays. 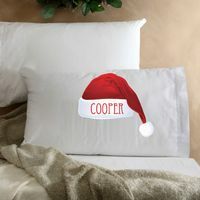 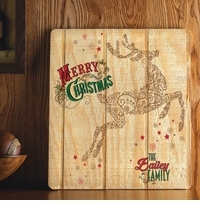 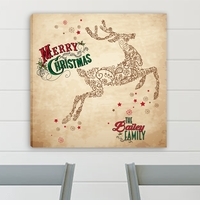 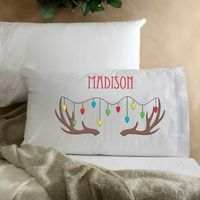 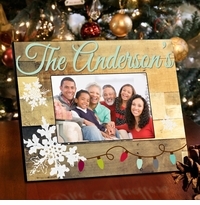 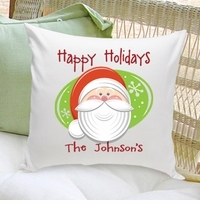 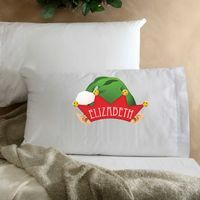 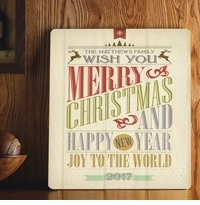 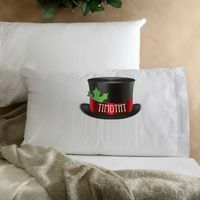 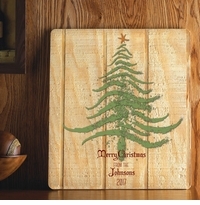 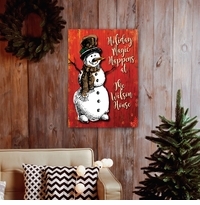 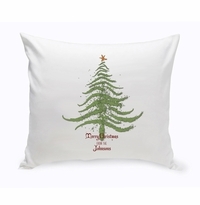 Choose from a variety of designs featuring favorite holiday characters like Santa and his reindeer. 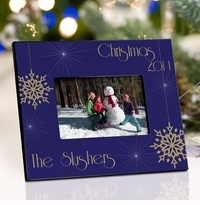 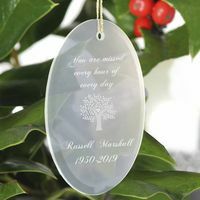 These personalized gifts also make great teacher presents! 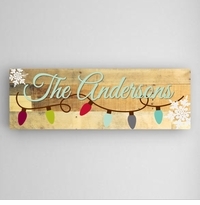 Available in 4 different designs! 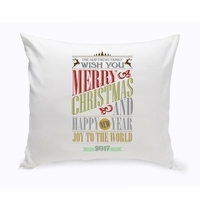 Choose from five lovely designs! 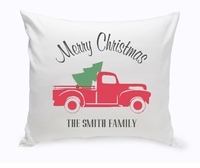 Available in 3 color choices! 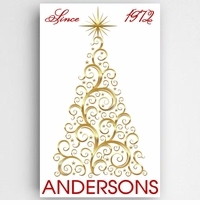 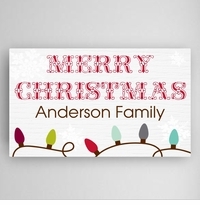 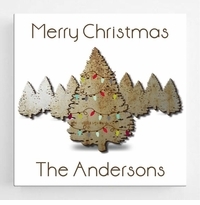 Choose from 4 ornament styles and 15 design icons! 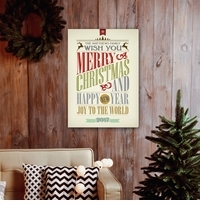 Choose from 8 lovely designs!